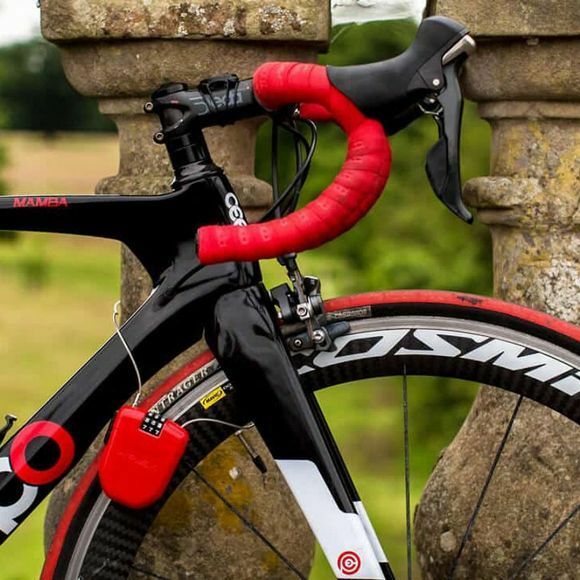 A compact, lightweight cable lock for short pit stops and protection from opportunist thieves. 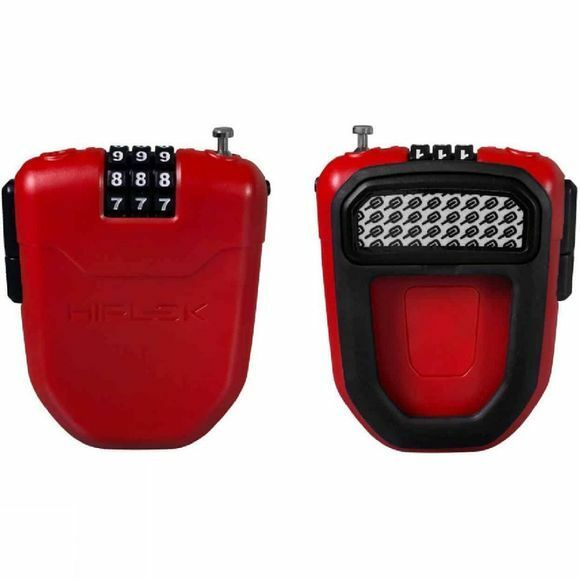 The Hiplok FX features a 1m retractable steel cable lock with resettable combination for quick and convenient use. CLIP + RIDE and reflectivity add to its practicality. Integrated clips fit blts, bgs, pockets. Product Specification: 1M retractable braided steel cable. 3 digit combination lock.